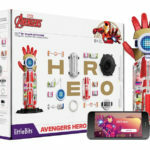 littleBits is partnering with The Walt Disney Company on a Snap the Gap program that is designed to bridge the STEM gap with 10-year-old girls. It will kick off with a year-one pilot valued at $4 million, for 15,000 girls in California. UC Davis, which leads California Million Women Mentors, will help recruit participants and mentors, and it will measure the impact of the program. With this launch, Snap the Gap is calling on STEM professionals to join the movement and volunteer as mentors or partners. More information can be found at SnapTheGap.org. 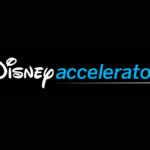 In this pilot, 15,000 girls in California will receive a littleBits STEM Starter Pack with an estimated retail value of $300 funded by The Walt Disney Company. After the first-year pilot, Snap the Gap intends to add five new states to its efforts, reaching all 50 of the United States in 10 years. Mentorship: Girls who have mentors are 2.5 times more likely to be confident in their ability to succeed in school and careers. 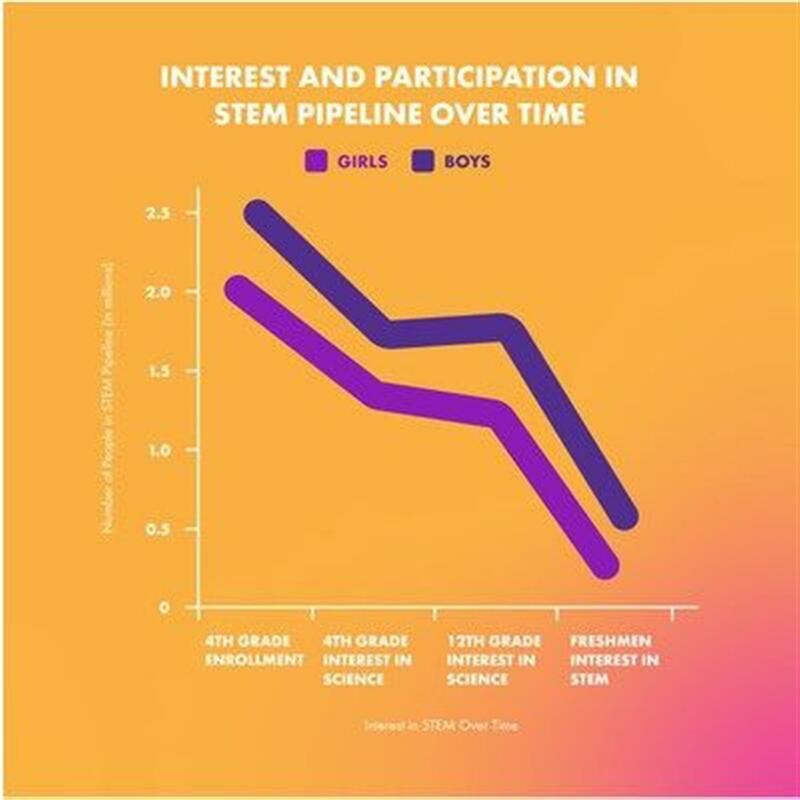 That's why UC Davis and CA Million Women Mentors will pair girls with mentors and provide technical assistance to mentors and site coordinators to allow girls to experience a deeper level of engagement while growing a strong STEM identity. 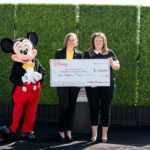 Christine McCarthy, Senior Executive Vice President and Chief Financial Officer, The Walt Disney Company: We have a history of successful collaboration with littleBits, pairing our beloved characters and stories with imaginative, interactive technology to inspire children, especially girls, to embrace and explore the power and possibilities of STEM. 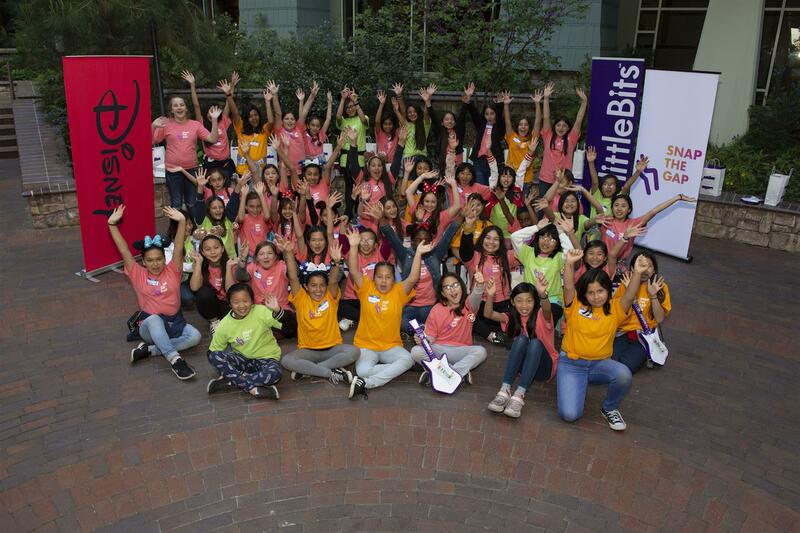 With Ayah's passion and her company's innovative approach to education through play, we believe littleBits is uniquely positioned to help close the gender gap in STEM. 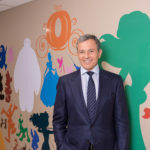 Disney is proud to support this groundbreaking effort to create new and engaging opportunities for girls to develop the skills and confidence they need to succeed.